Evidence-Based Practice techniques for Apraxia. This app incorporates evidence-based treatment techniques using Hand Cues which are manual gestures used to mimic articulatory movements, leading to increasing procedural memory and improved motor planning. Patent pending therapist/parent sharing technology! Speech-EZ® is increasing communication and participation between SLP and parent with this its innovative TherapShare technology. 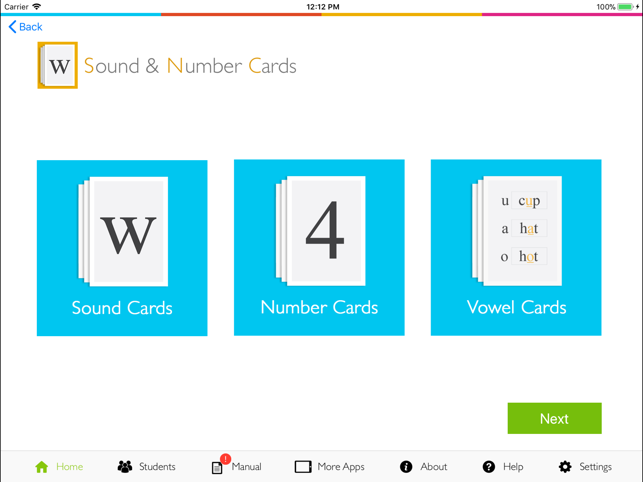 If the SLP has the Pro version, and the parent has the Parent version, SLP and parent can communicate between devices! 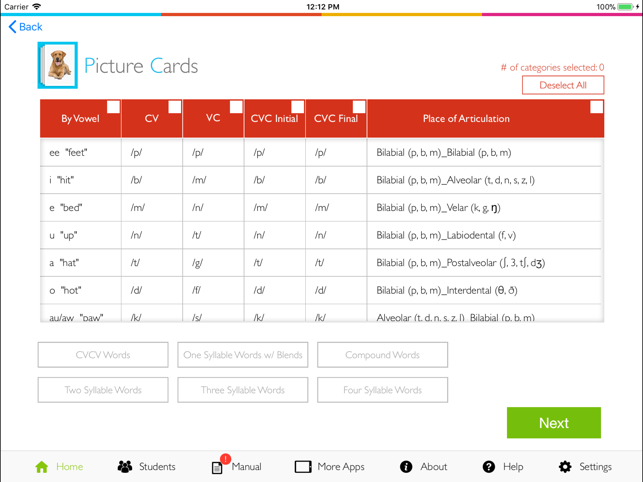 The SLP has the ability to create customized stimulus homework sets and "share" directly to the parent's app! You can also share collaborate between therapists if you child has more than one therapist they are working with! 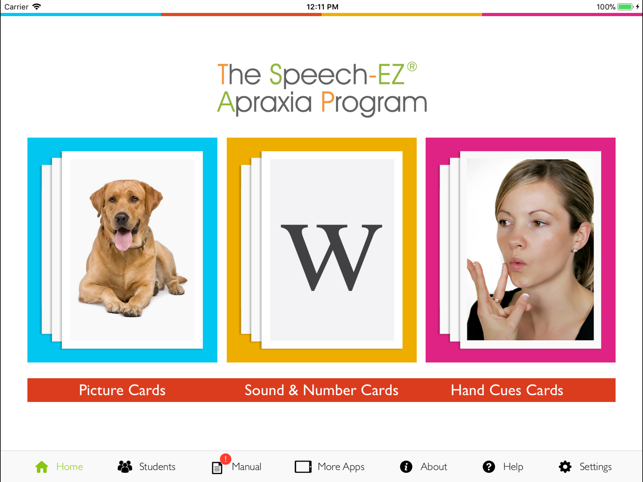 This app was created for individuals with childhood apraxia of speech (CAS) and severe phonological disorders. 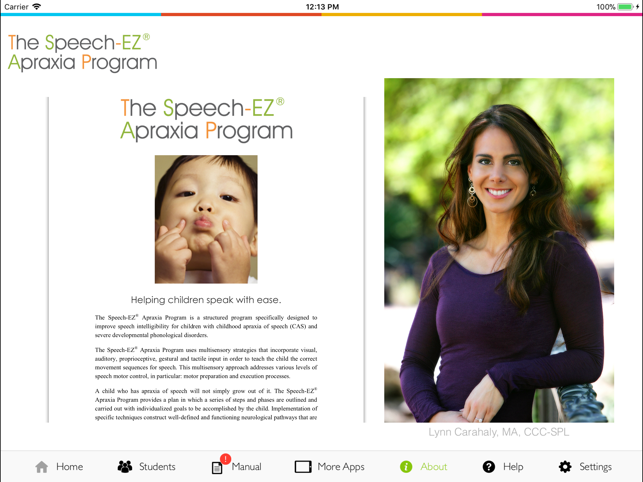 Apraxia specialist Lynn Carahaly, M.A., CCC-SLP, developed The Speech-EZ® Apraxia Program therapy approach and supporting Speech-EZ iPad application. Children with Down syndrome, autism, cerebral palsy, or other condition resulting in a Speech Sound Disorder can benefit from this app and evidence-based therapeutic techniques as well. This app provides you with convenience, organization, and session-by-session data collection. You are able to track and store your child's session-by-session data allowing you to easily see your child's measurable progress. 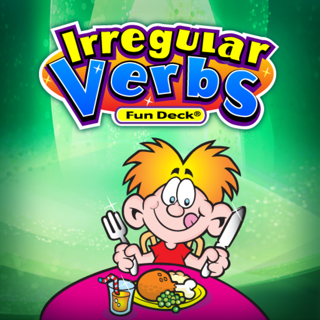 There is not another speech app like this one. Before I had this app, my attempts at following up with my daughter's therapy at home always fell short. I didn't know what I was doing, and she didn't take me seriously. Now I feel like I'm giving her a REAL therapy session, and she treats it that way. Her older brother likes to help, so we've made it a family thing! It breaks up speech into every possible sound combination, so you can plan your session according to your child's current needs. You can also make notes, record, and name your sessions for later reference. Our SLP's have the Pro version, and can send us "homework"! What could be better than that?! I never dreamed I could work so personally with our therapists! They can show me exactly what they're working on with my daughter so I can work toward the same goals. I couldn't ask for a better tool to help my daughter! Best investment for my child! 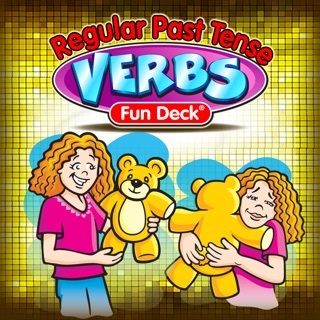 This app and the Speech-EZ method has given my child a voice. I highly recommend it to anyone looking into apps for apraxia. Totally worth it. The new parent and therapist sharing feature is absolutely amazing. I am able to track and view my child's session-by-session progress including the sessions on his SLPs iPad. Wow! Great to see the Speech-EZ manual now included. Many other outstanding new features, but the above mentioned are my favs! 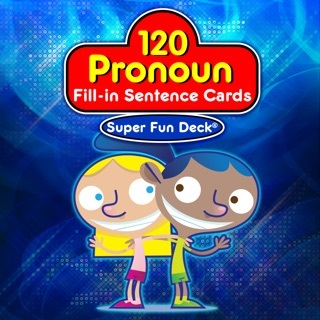 I think this is the best app for apraxia and phono. Time saving features like the goal bank, saving card sets and sharing homework files with the parent's app is fantastic. The hand cue videos are great. If you are looking for an app for CAS that has a motor planning approach built in, saves you time and gets results... this is a winner.